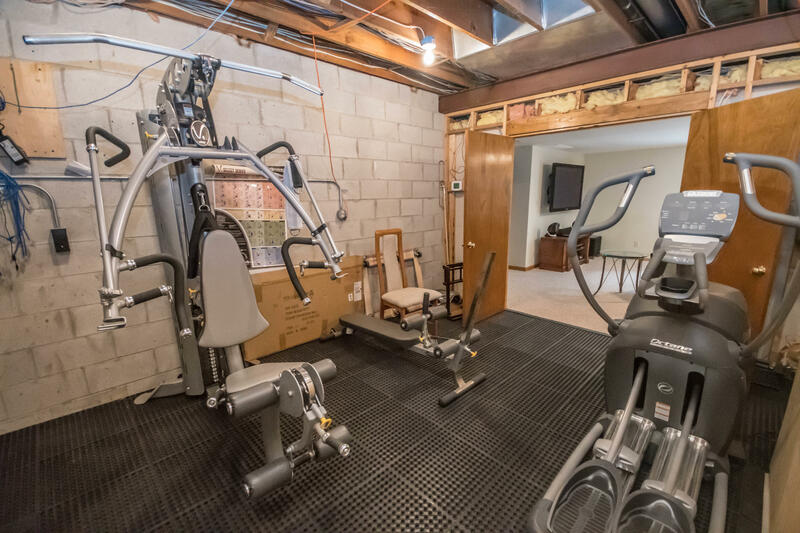 This is it-look no further! 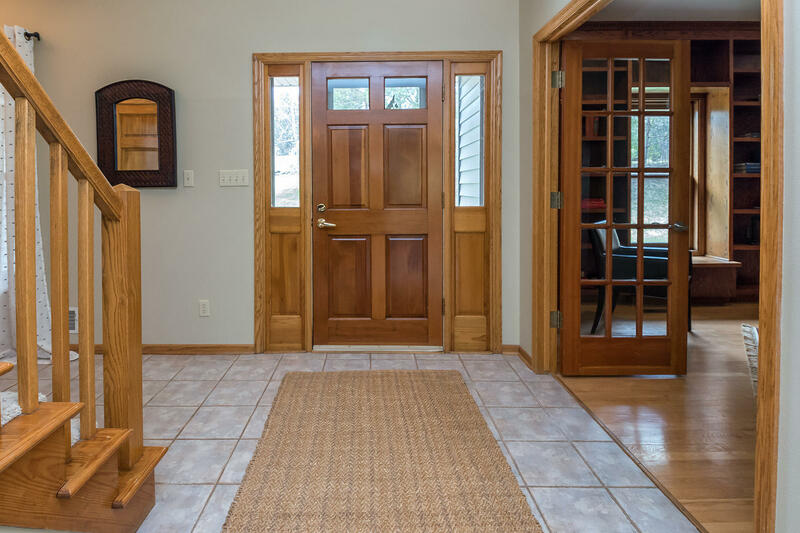 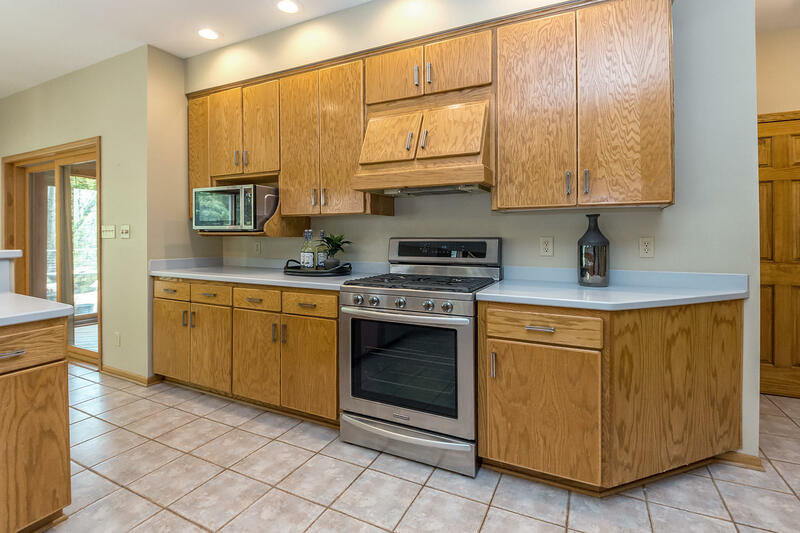 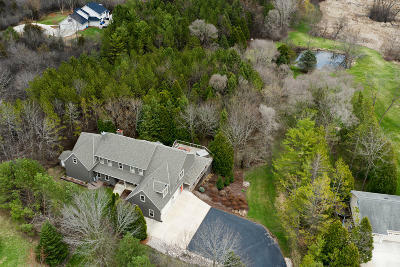 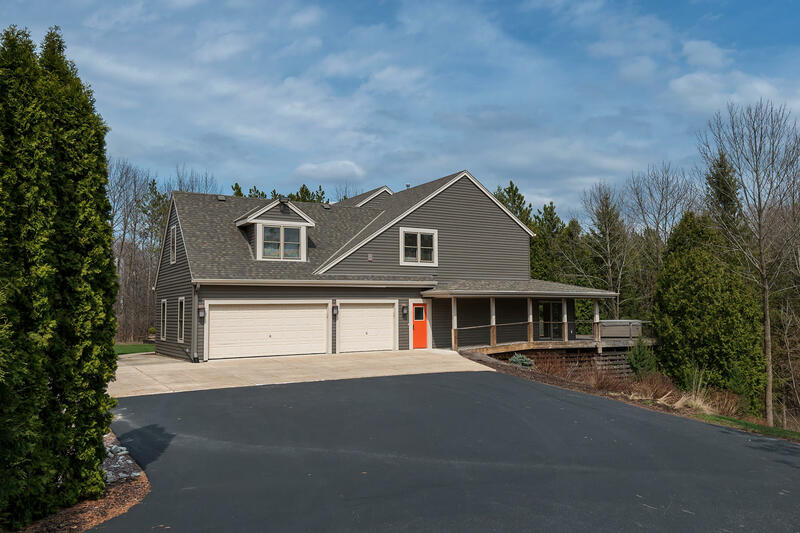 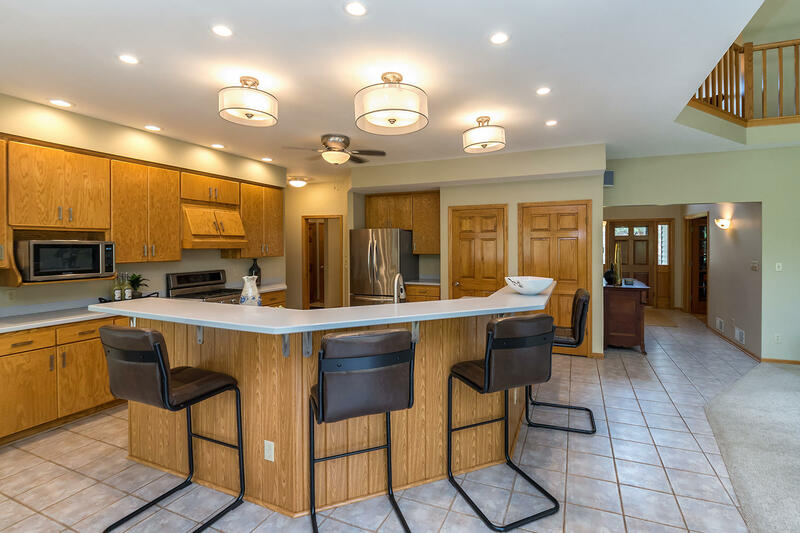 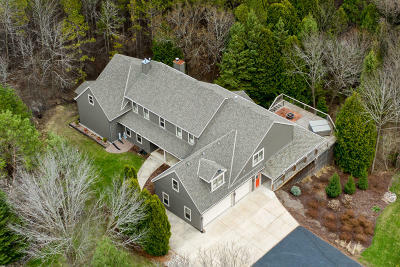 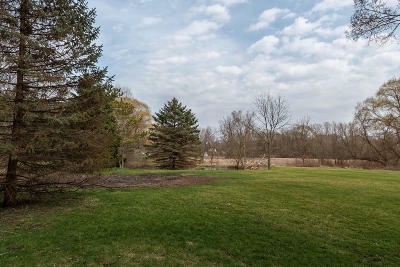 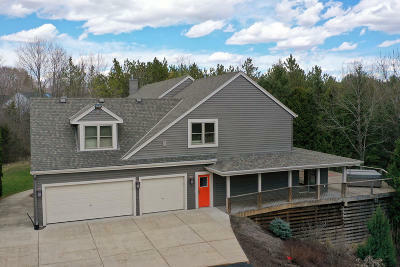 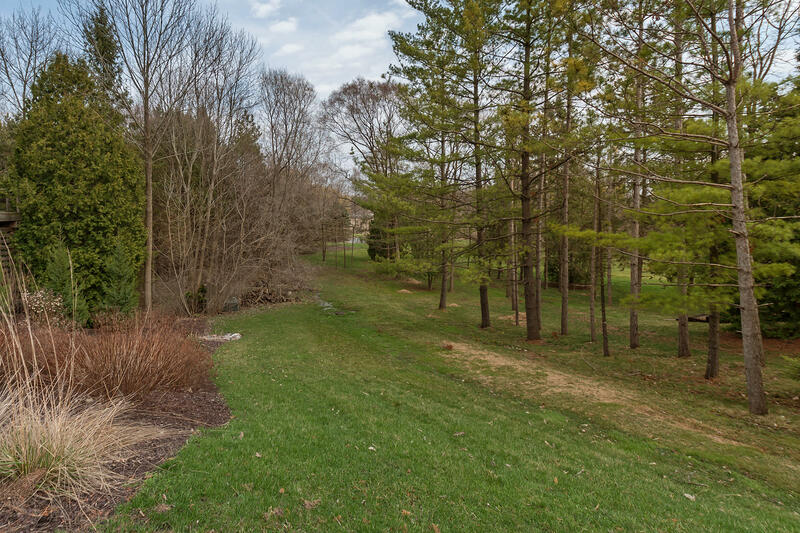 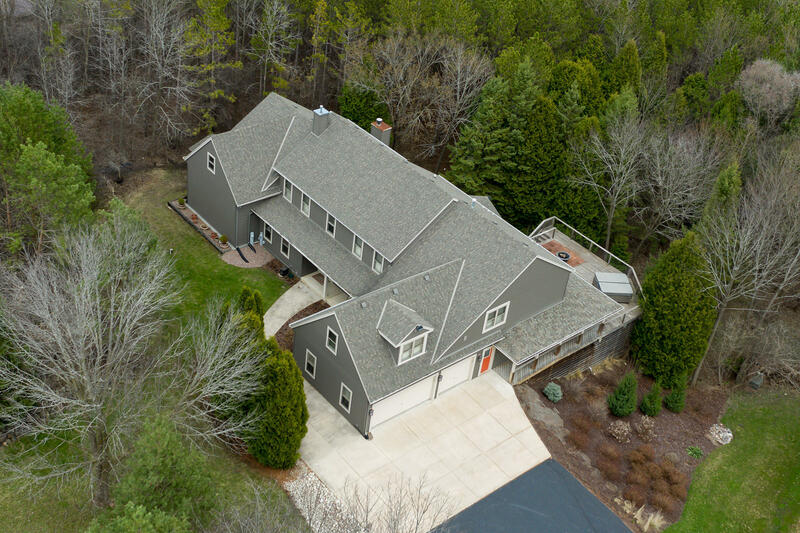 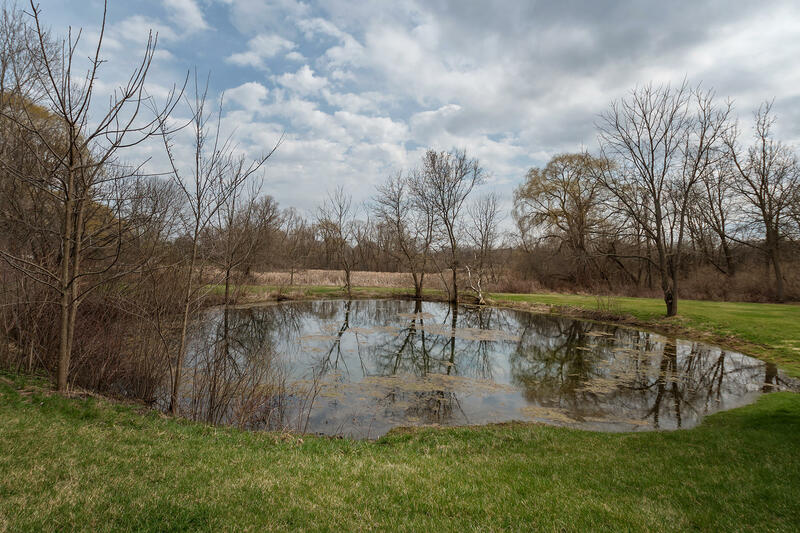 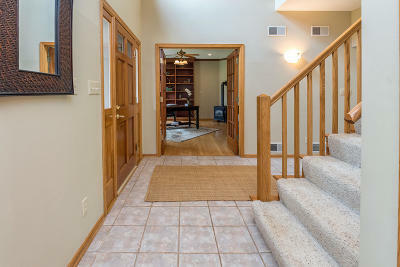 Spacious custom home with wooded views, nestled on a private 2 acre lot with plenty of room to roam, both inside and out. 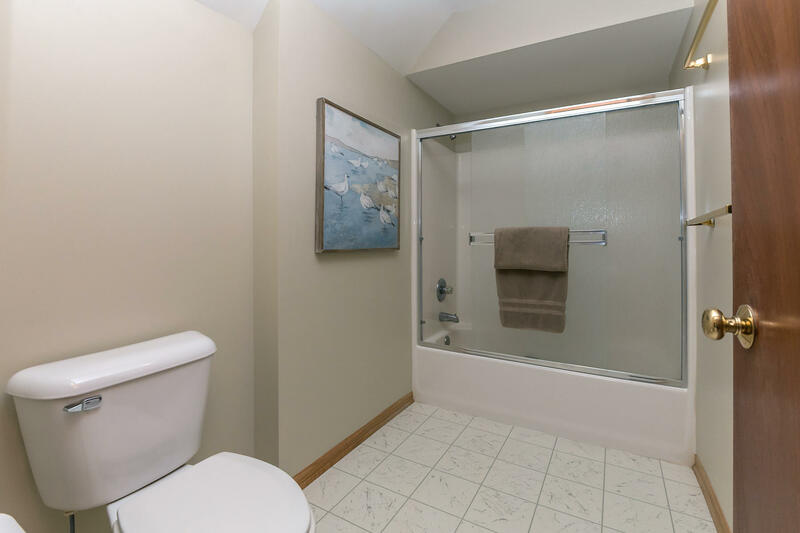 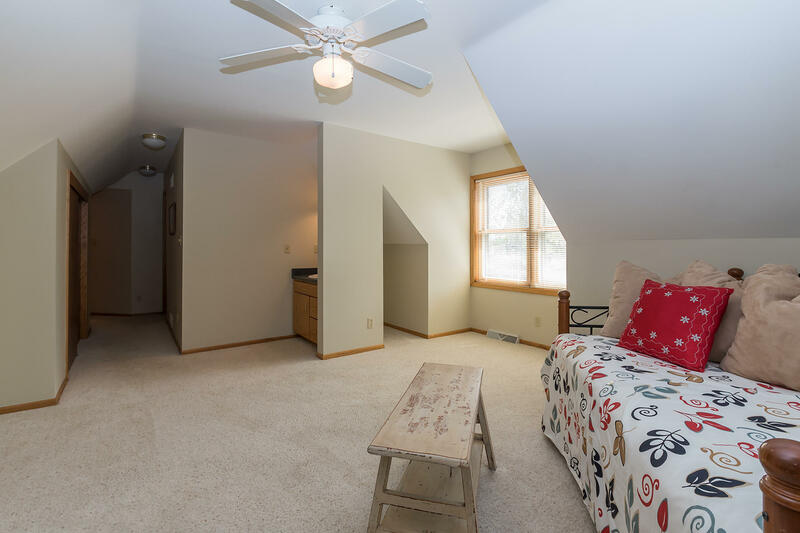 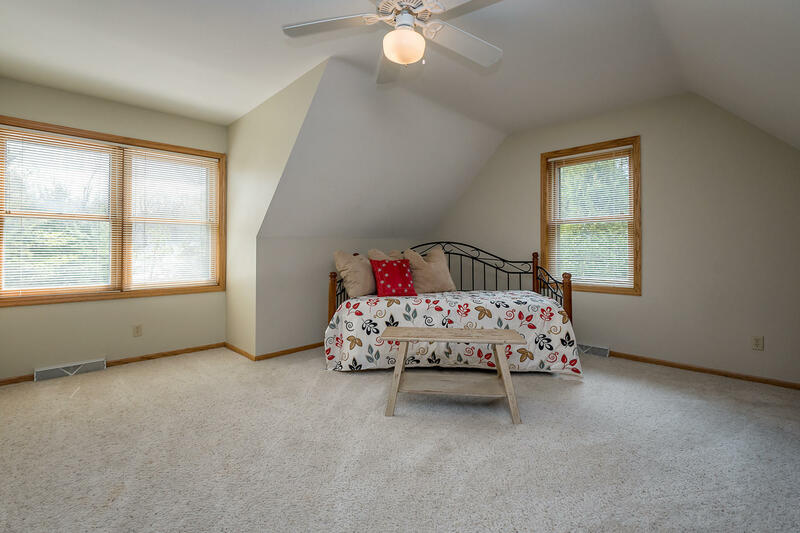 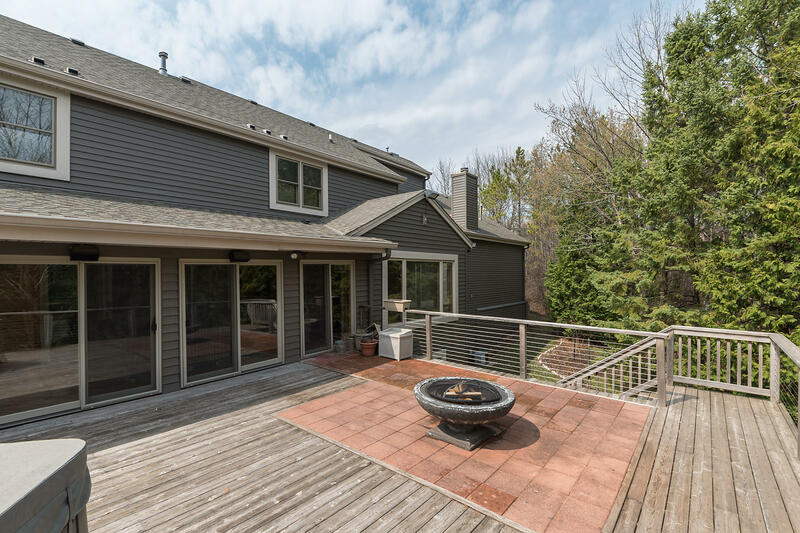 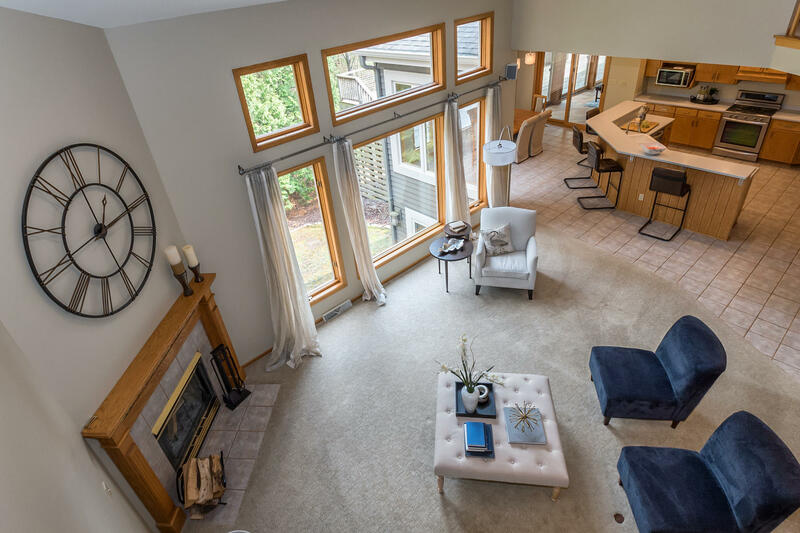 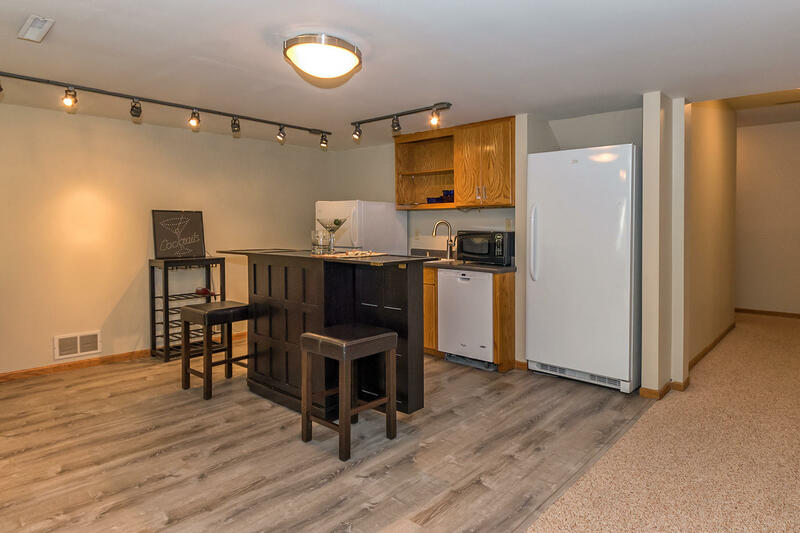 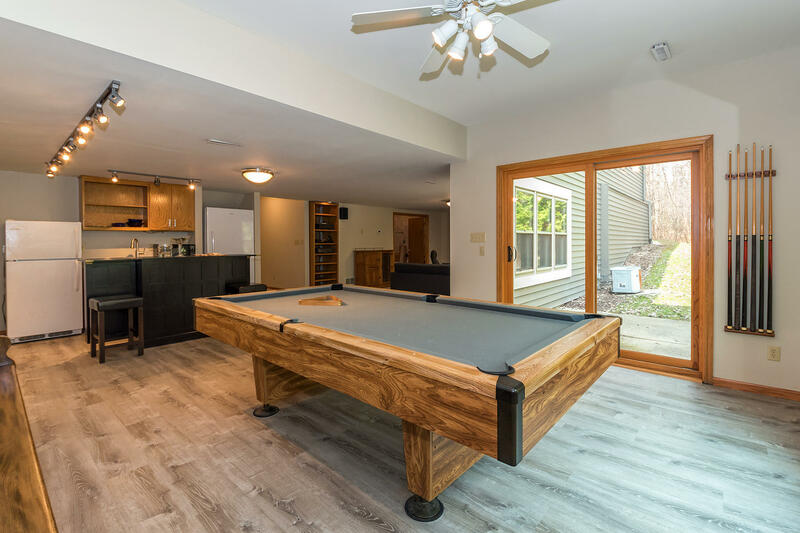 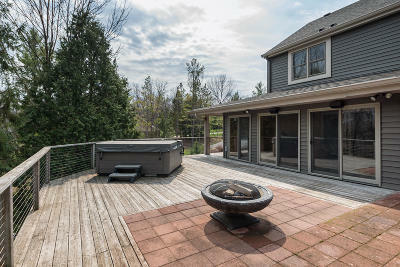 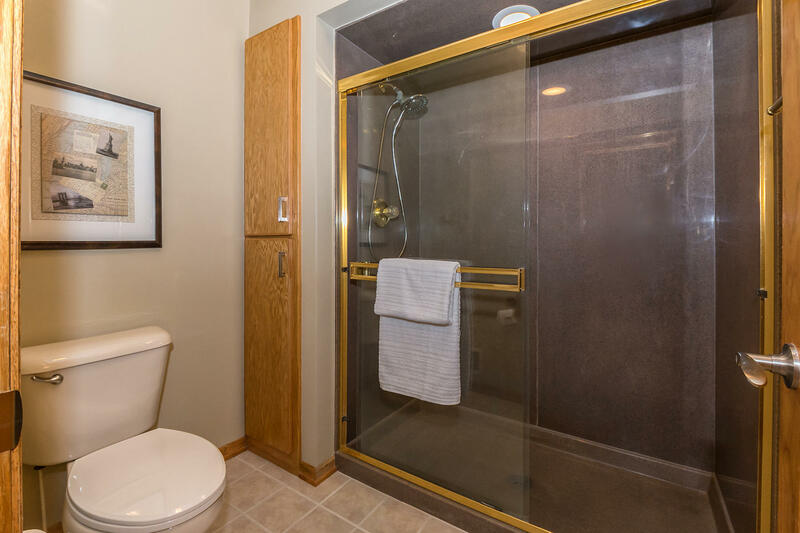 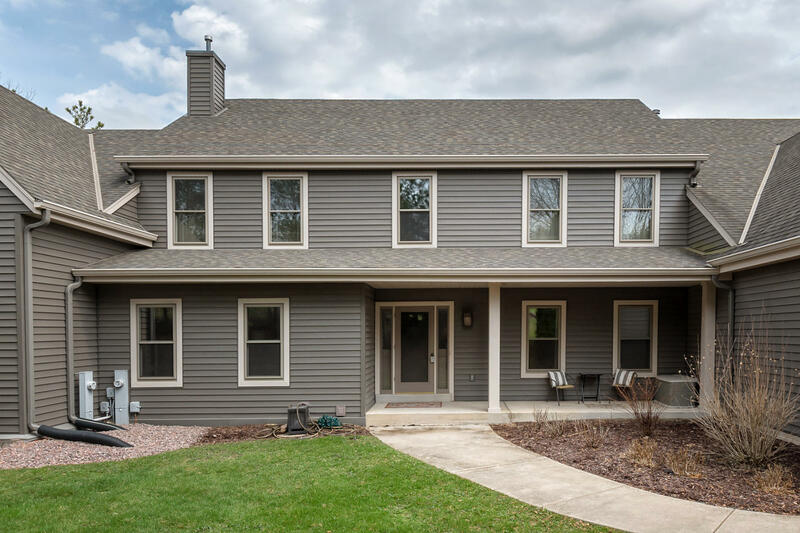 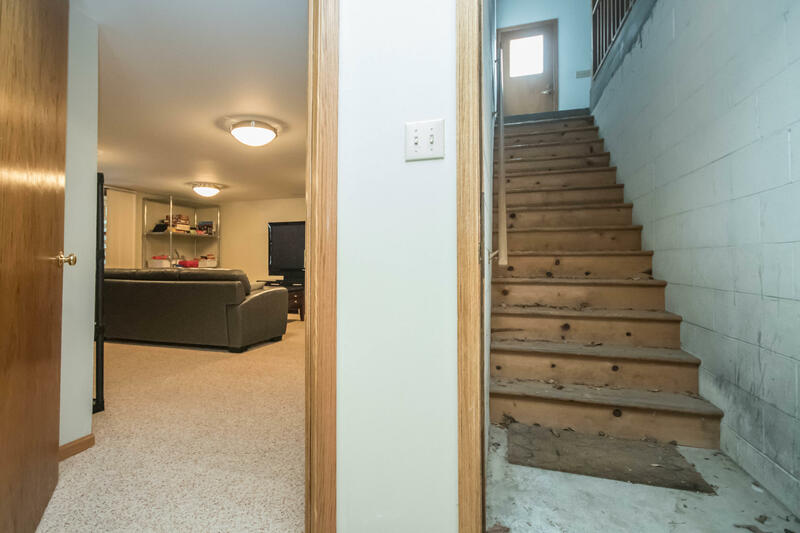 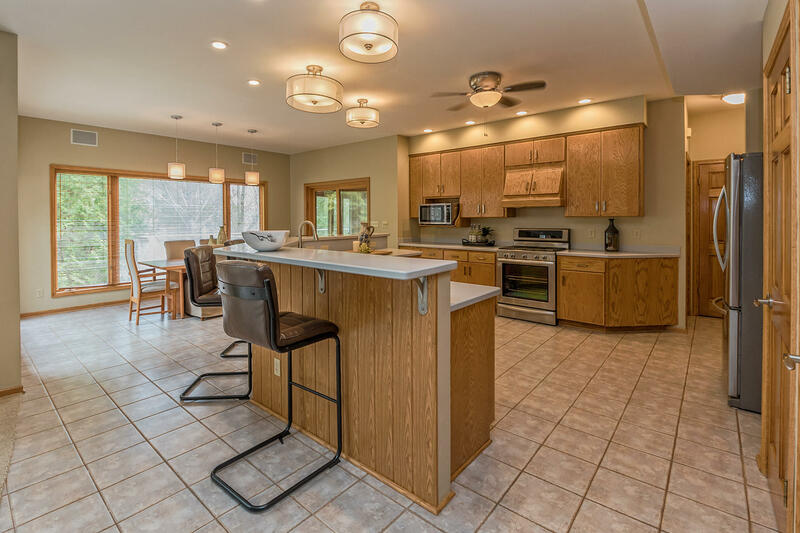 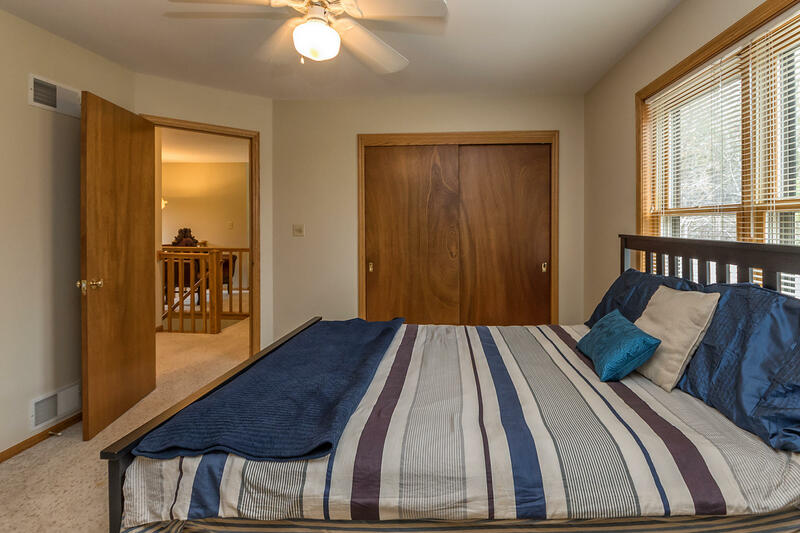 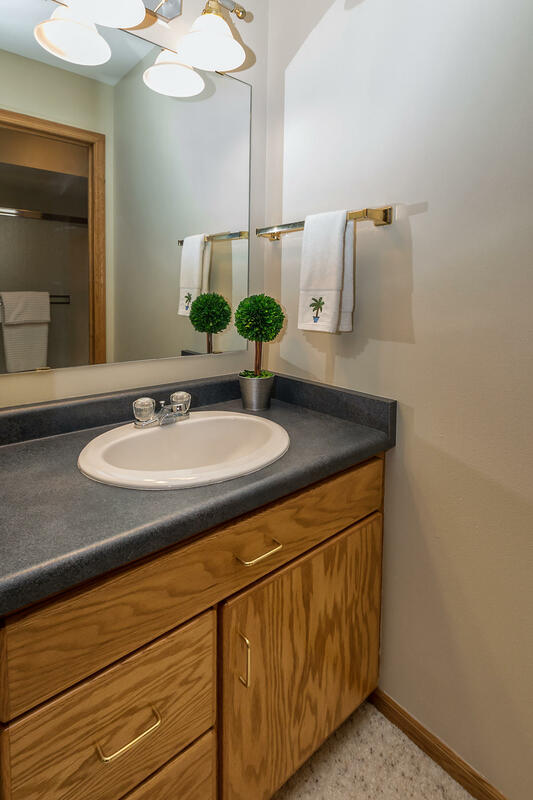 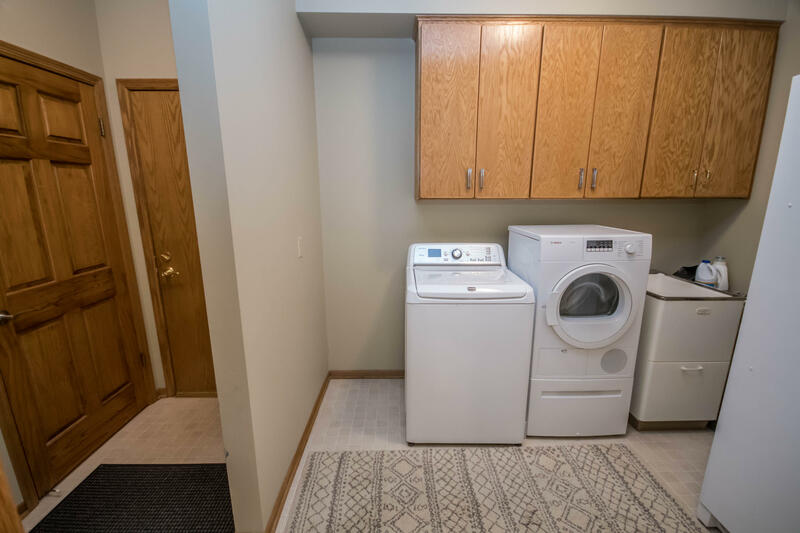 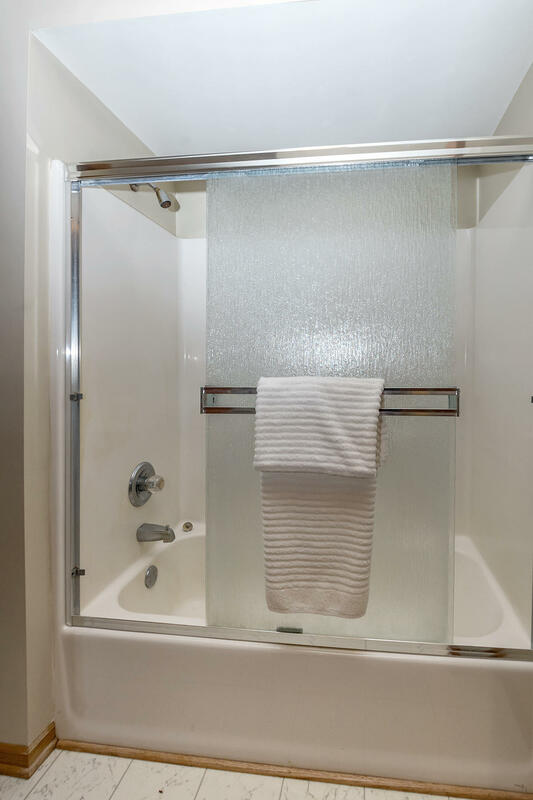 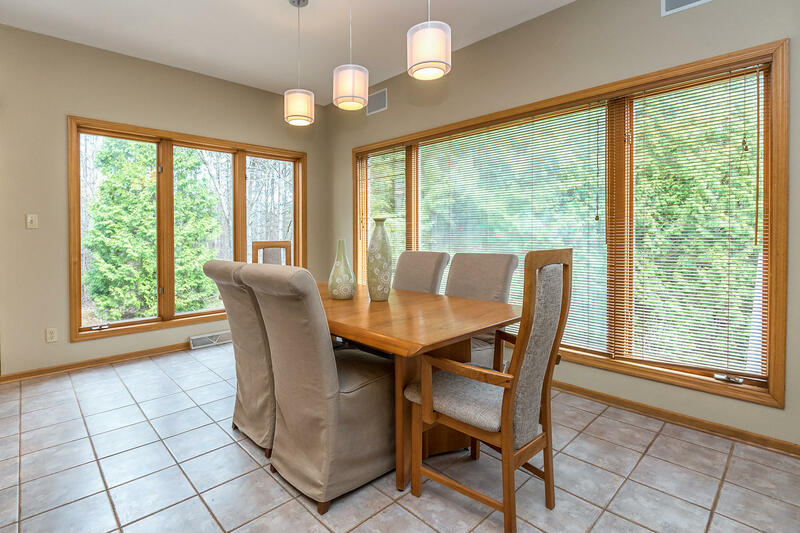 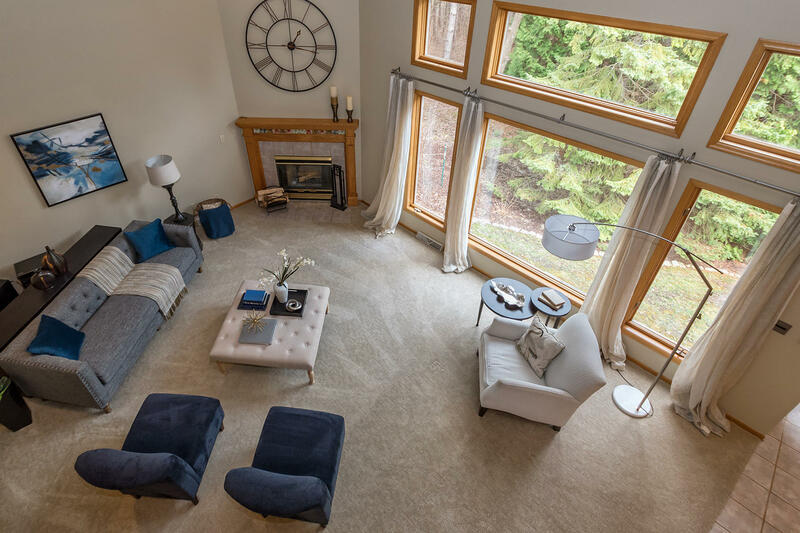 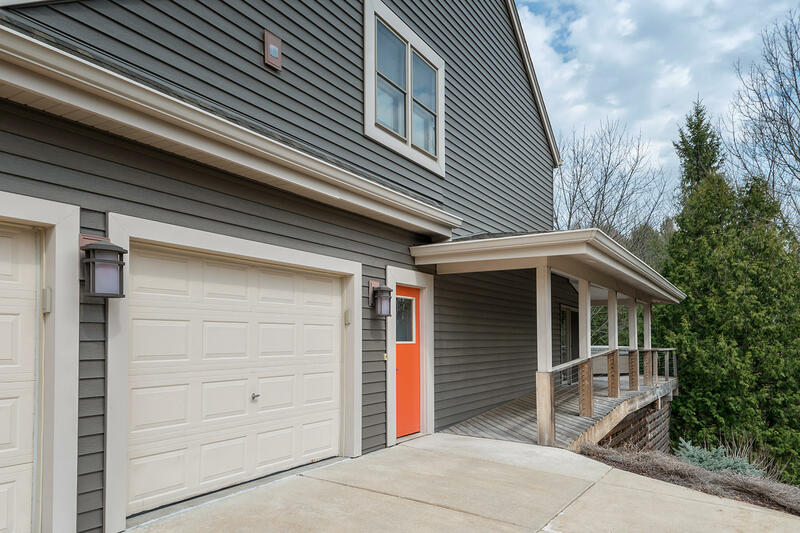 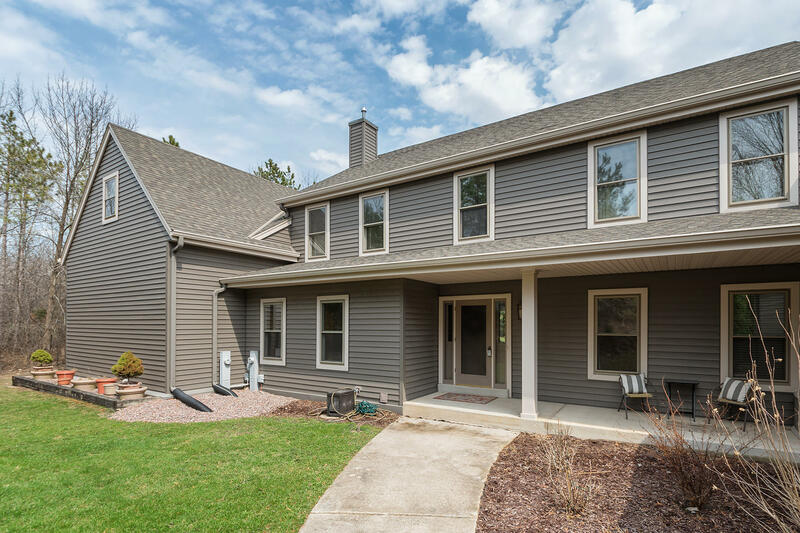 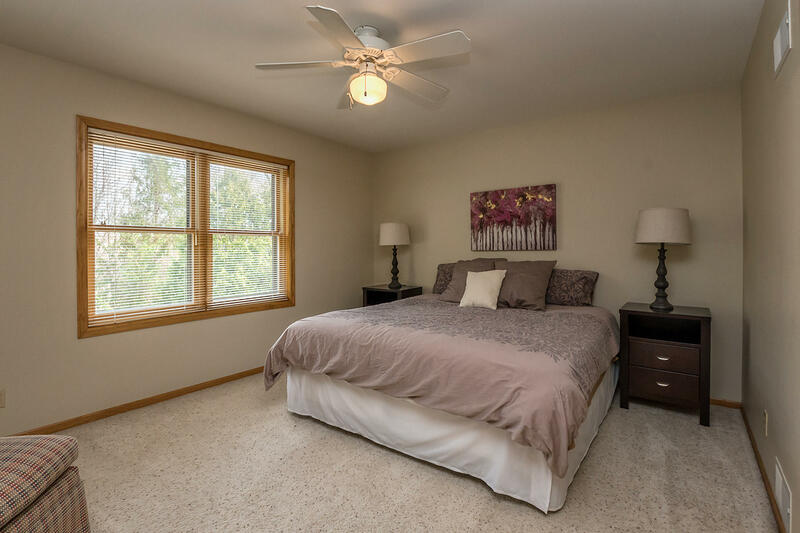 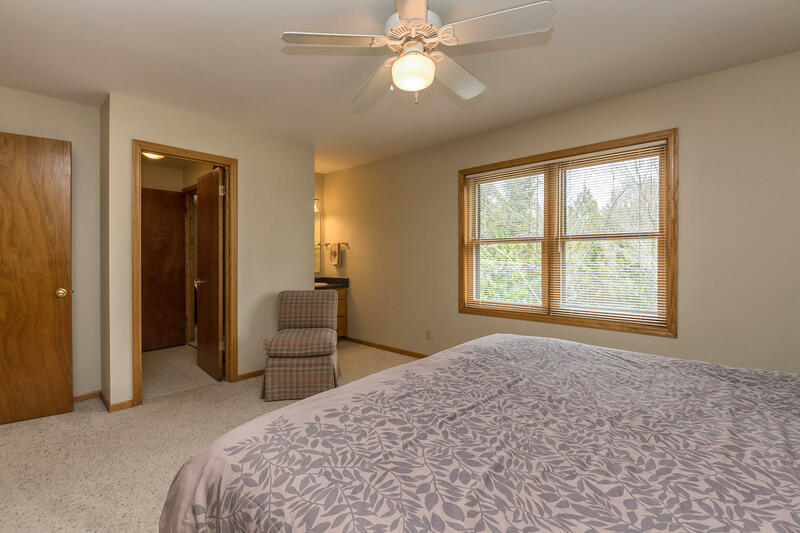 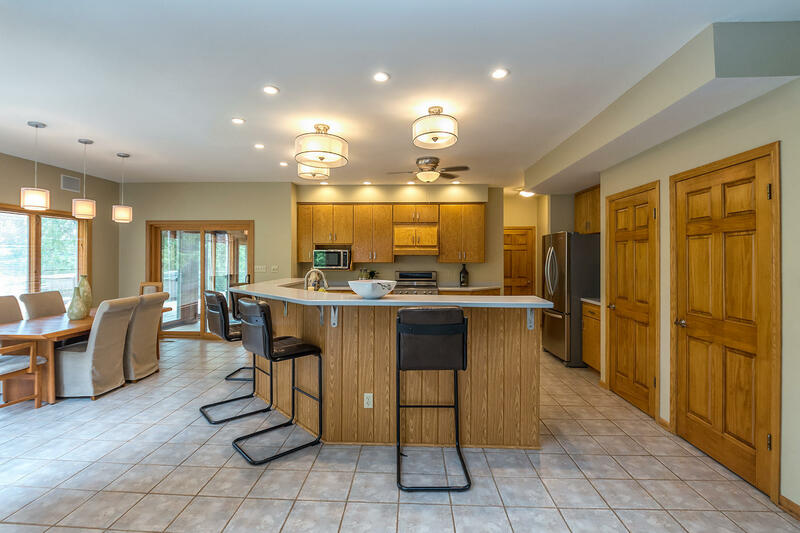 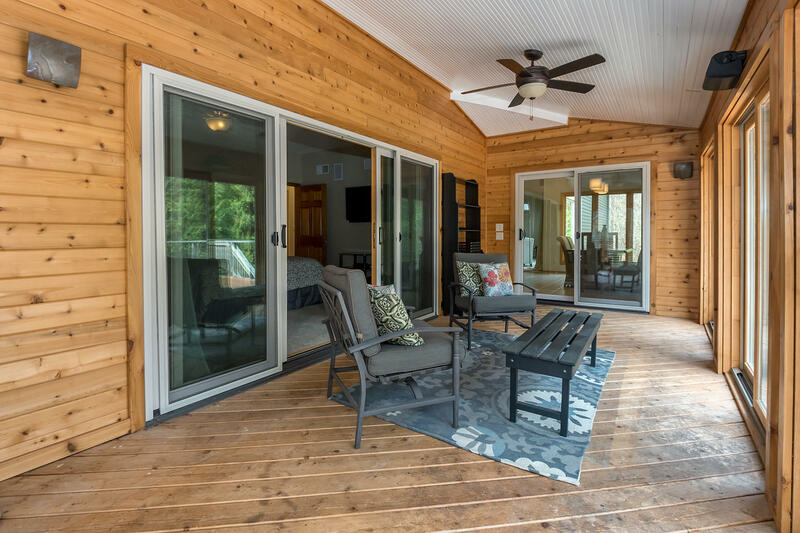 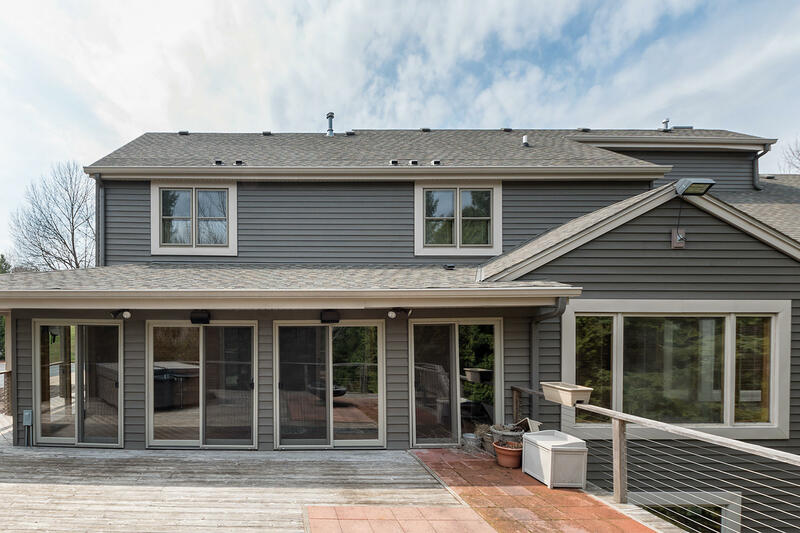 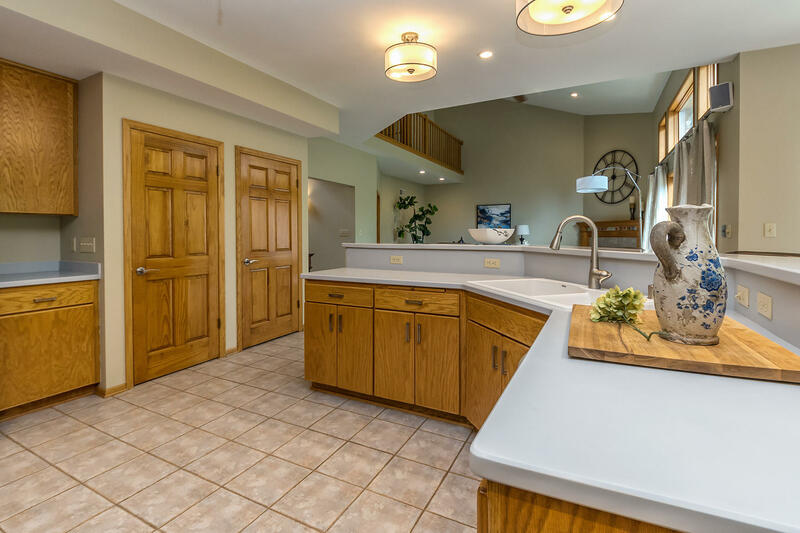 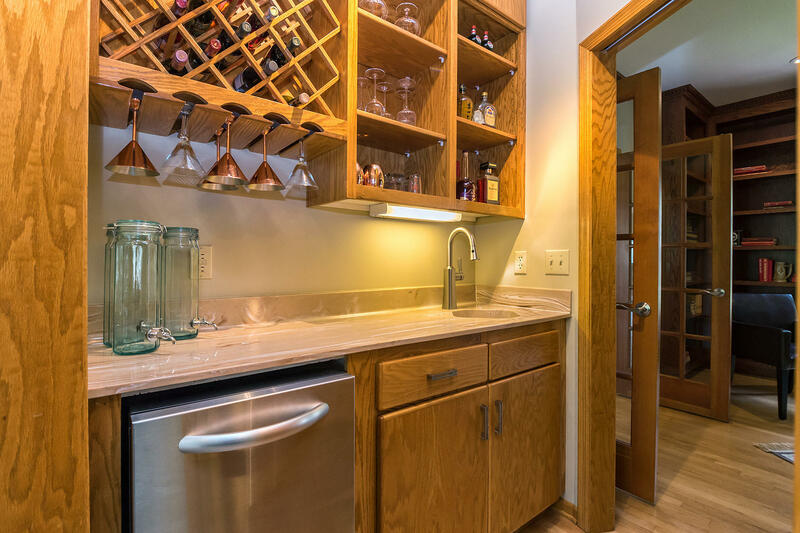 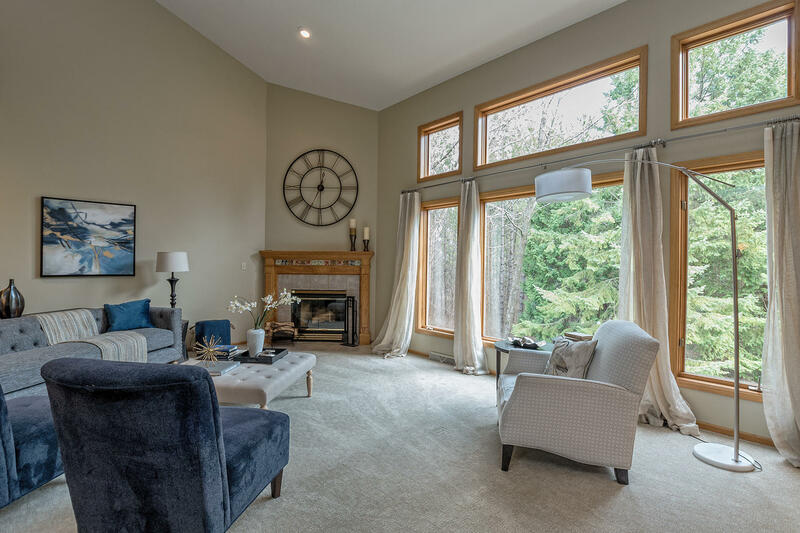 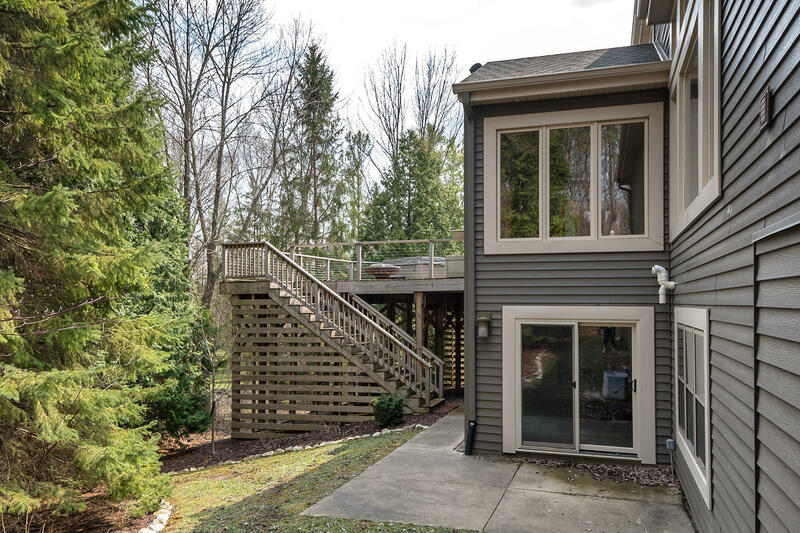 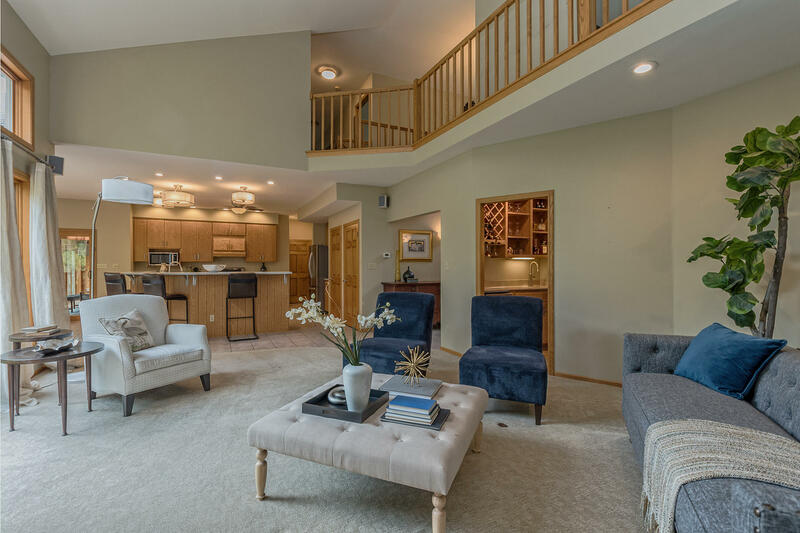 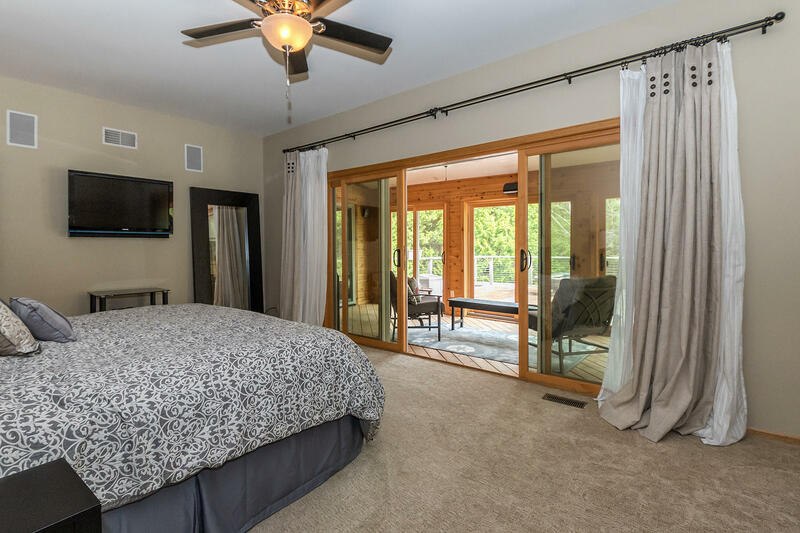 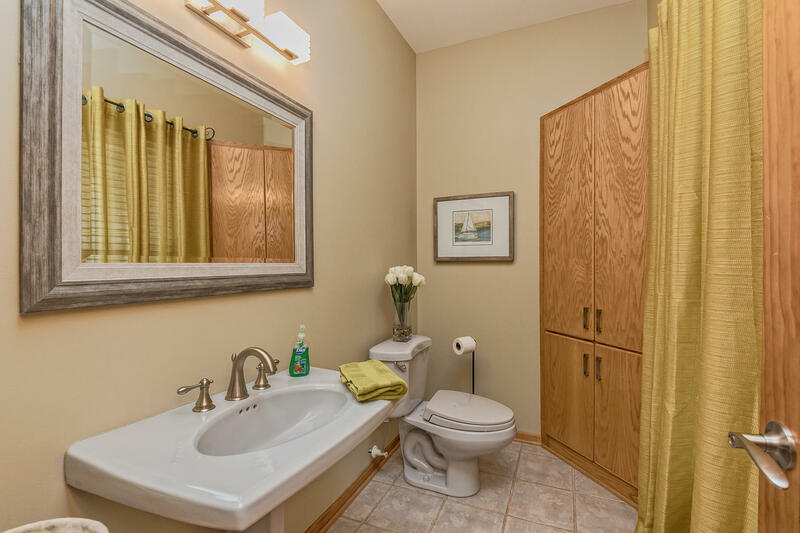 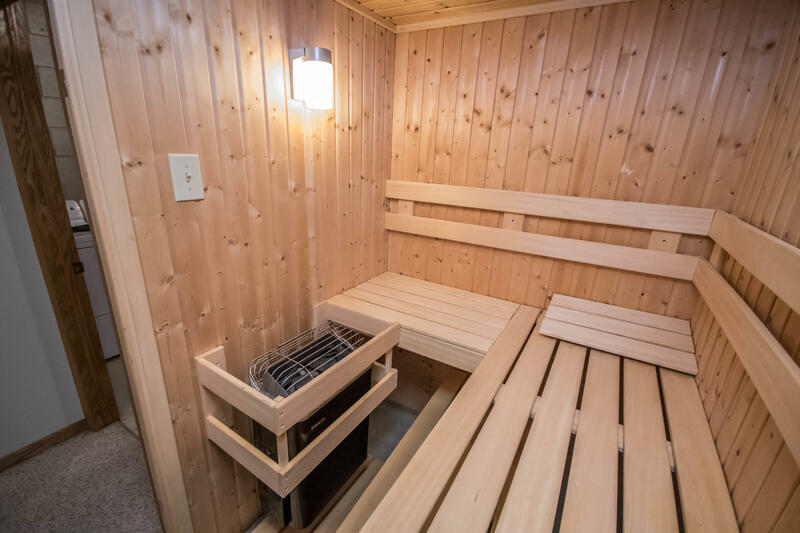 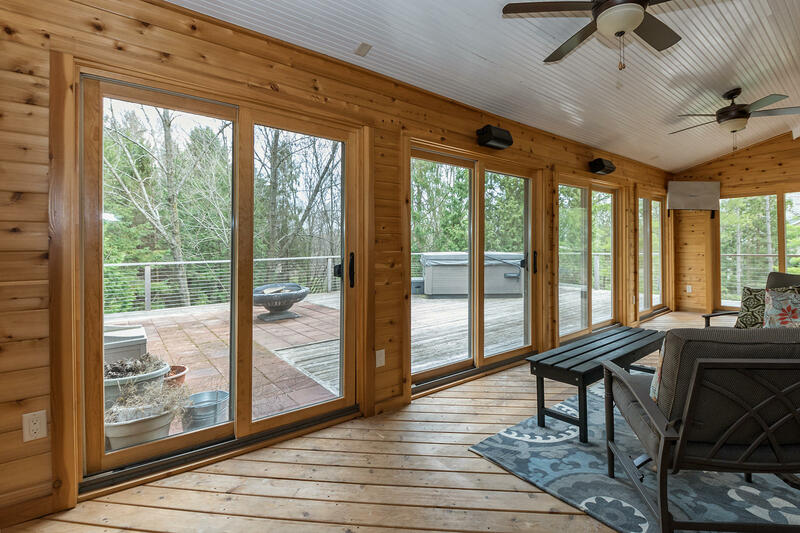 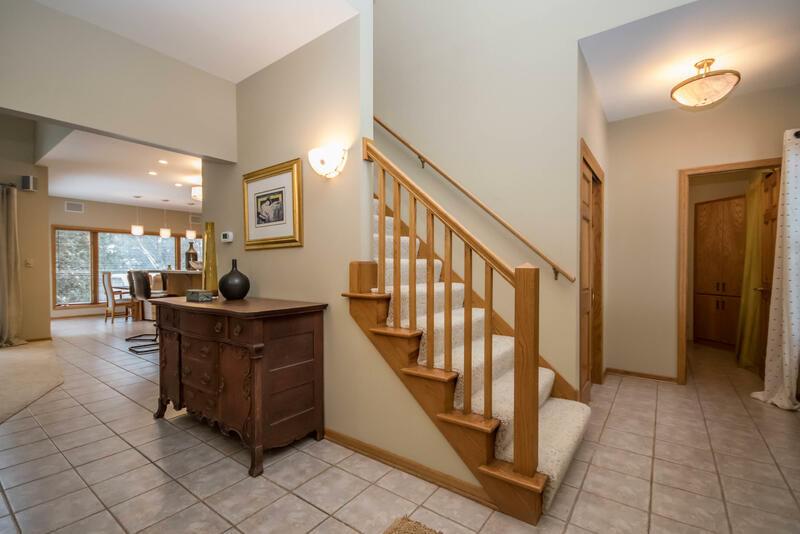 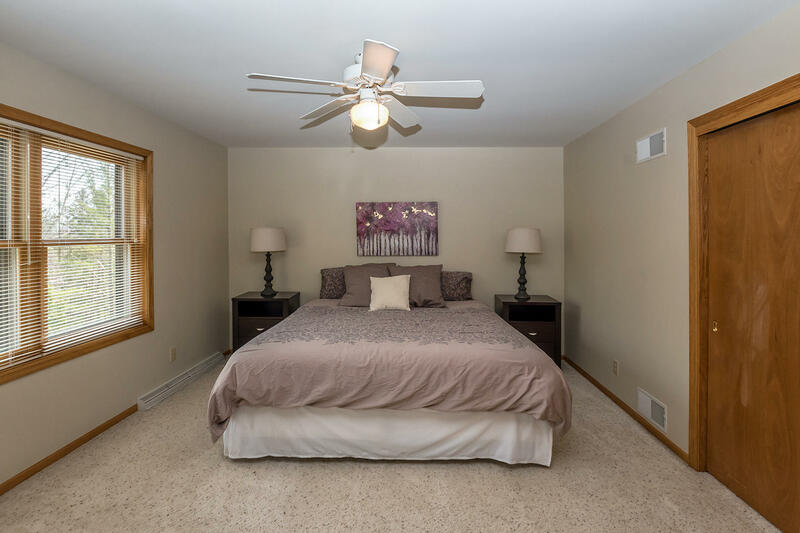 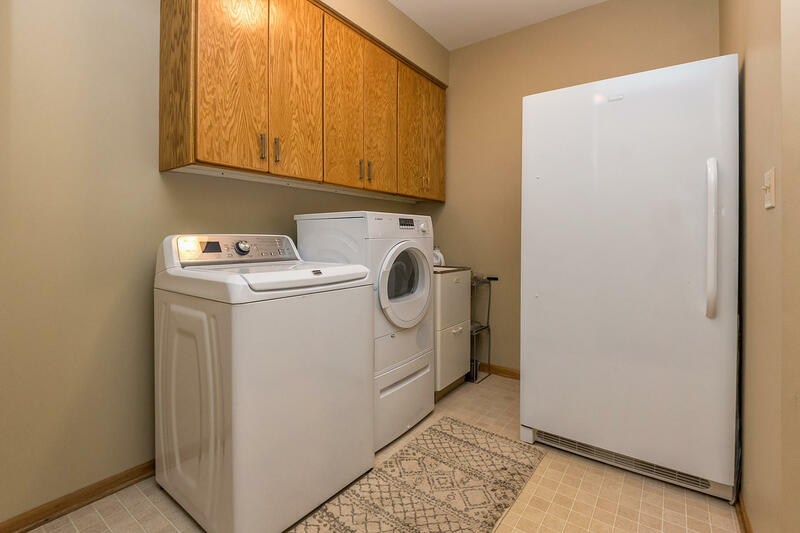 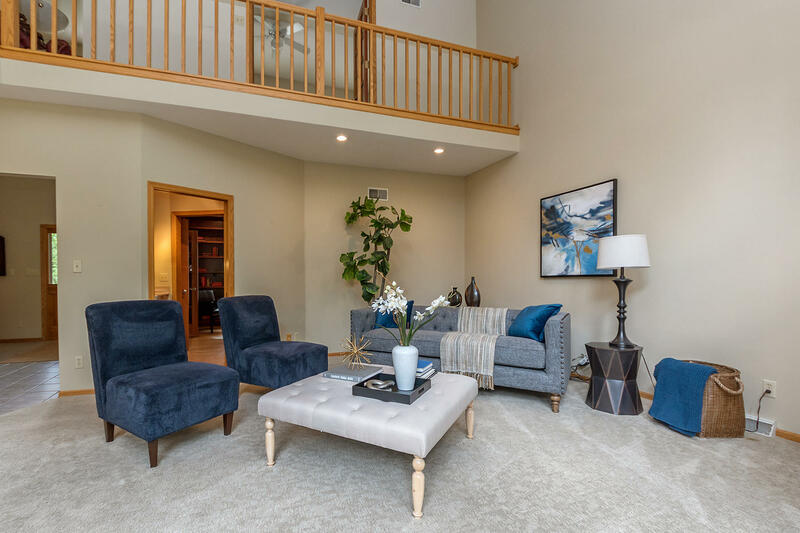 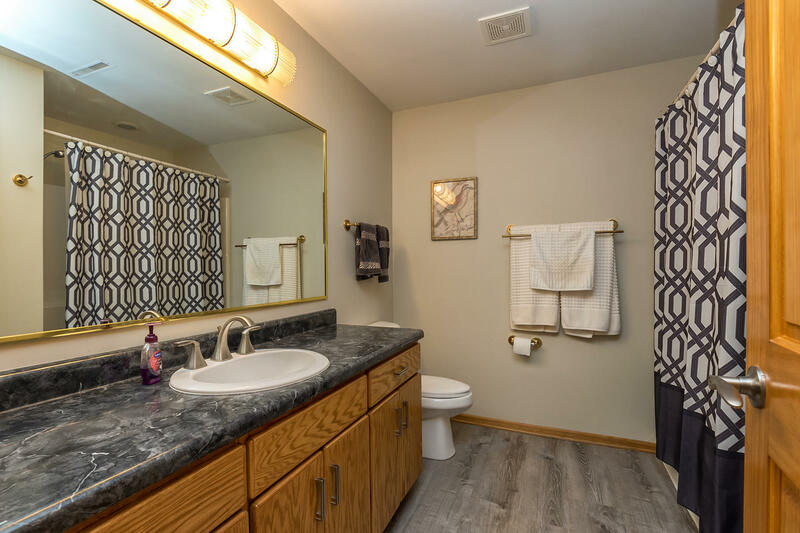 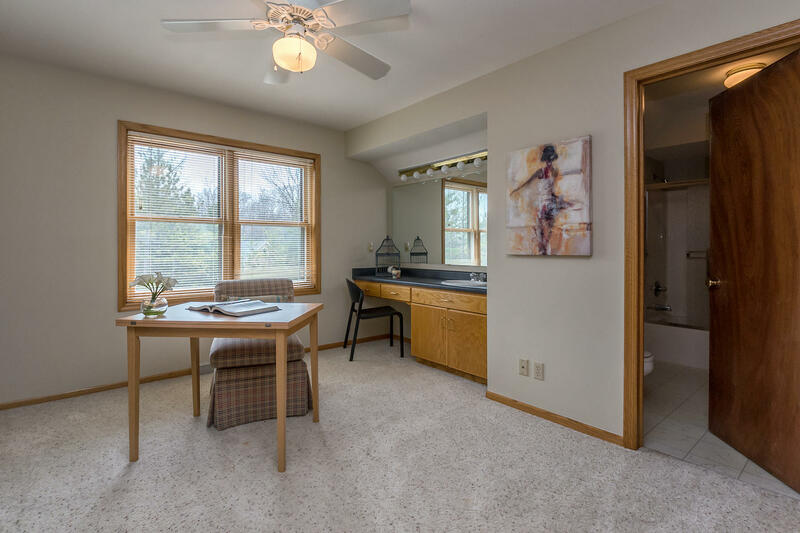 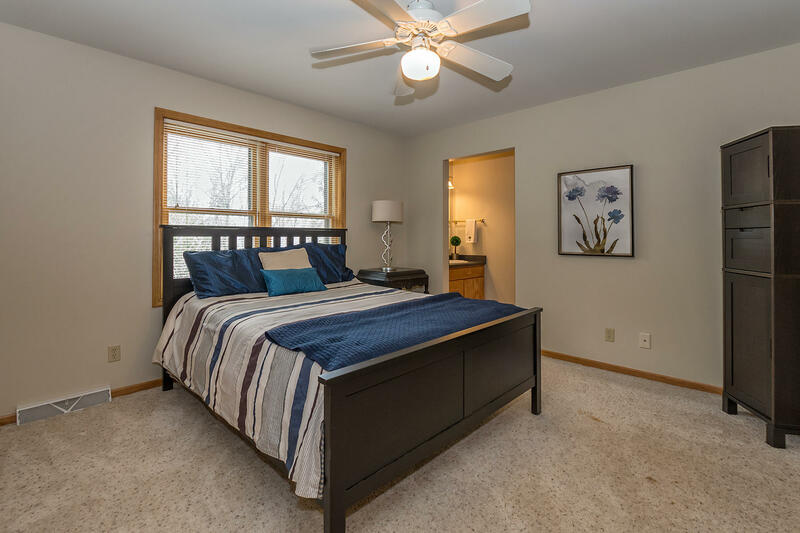 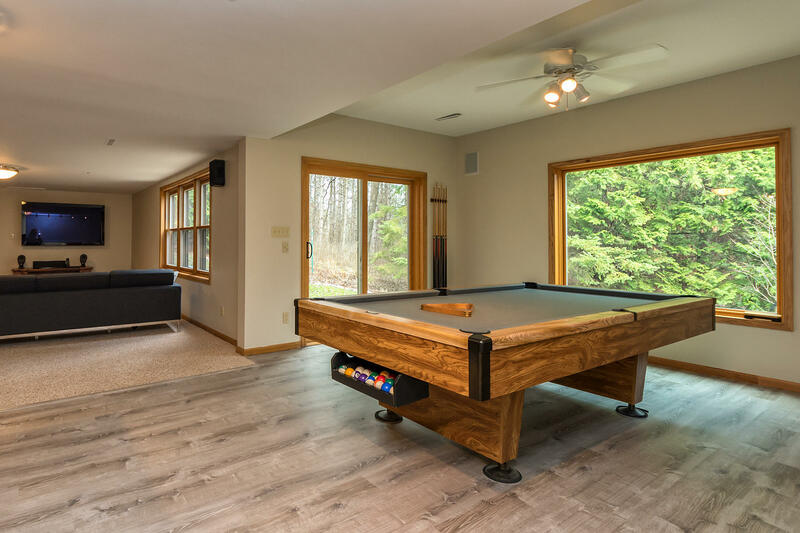 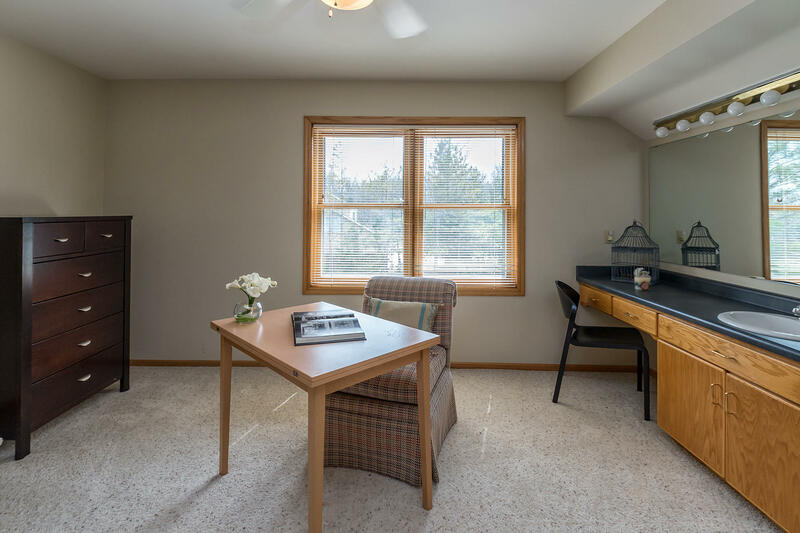 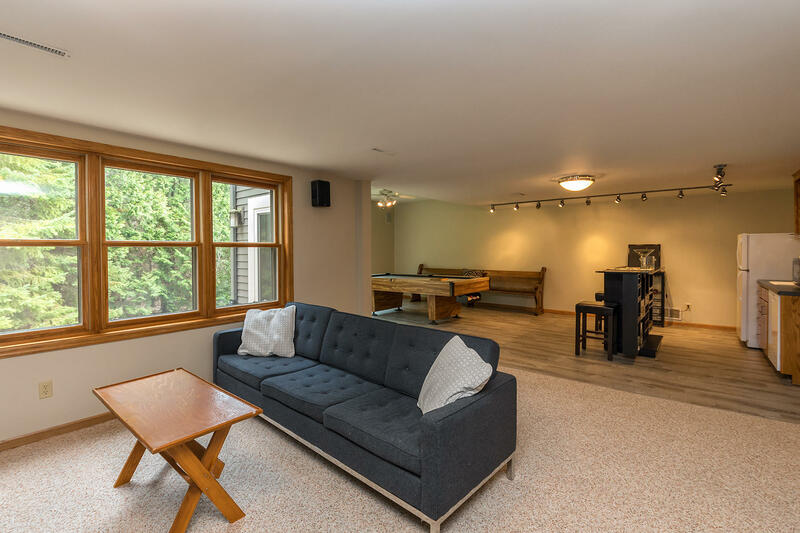 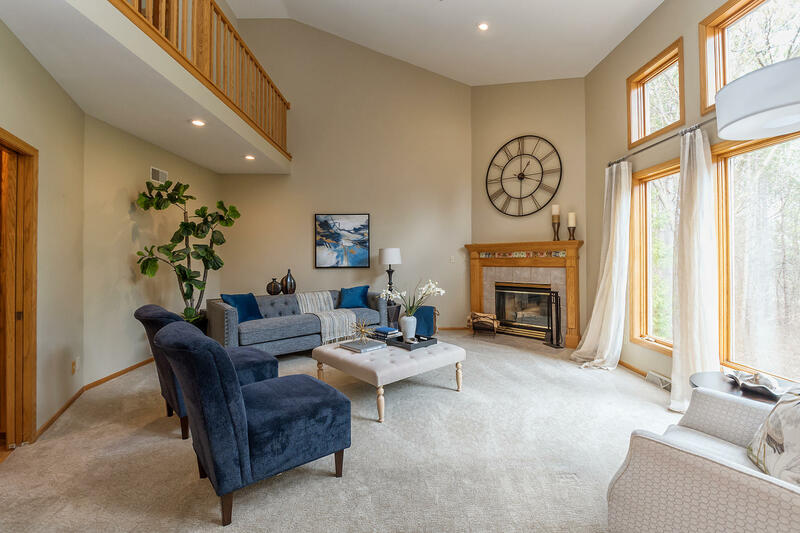 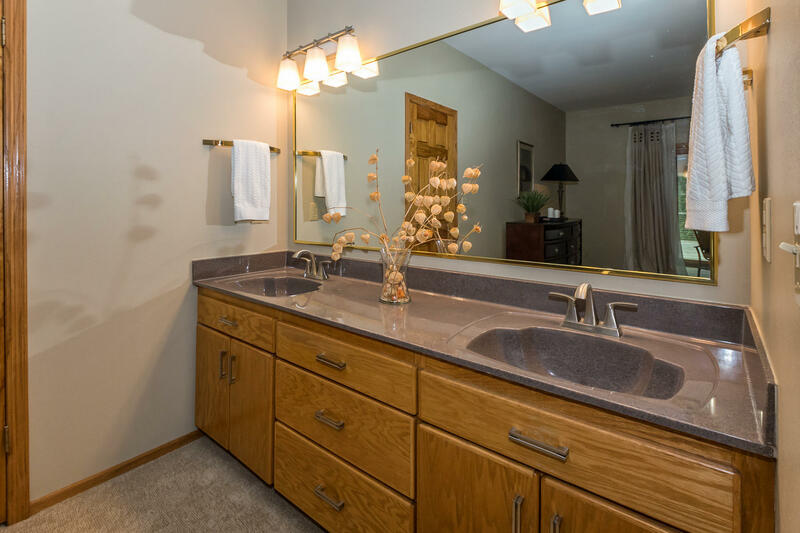 This home boasts a first floor master/in-law suite that connects to a tranquil 3 season room overlooking the new outdoor deck with an inviting hot tub. 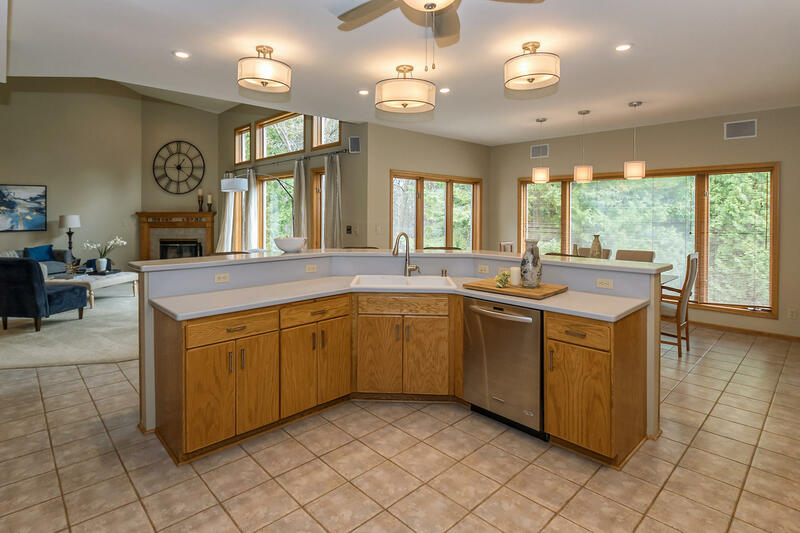 Open concept floor plan with chef pleasing kitchen and wall of windows to enjoy the surrounding nature. 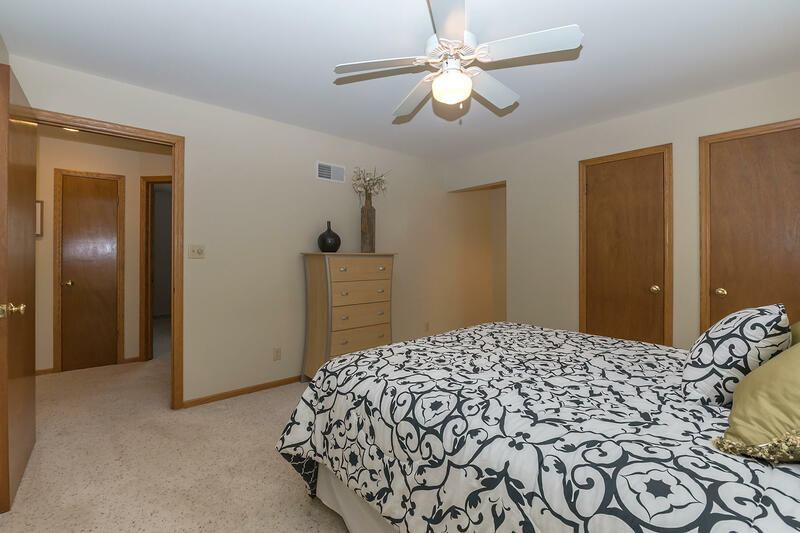 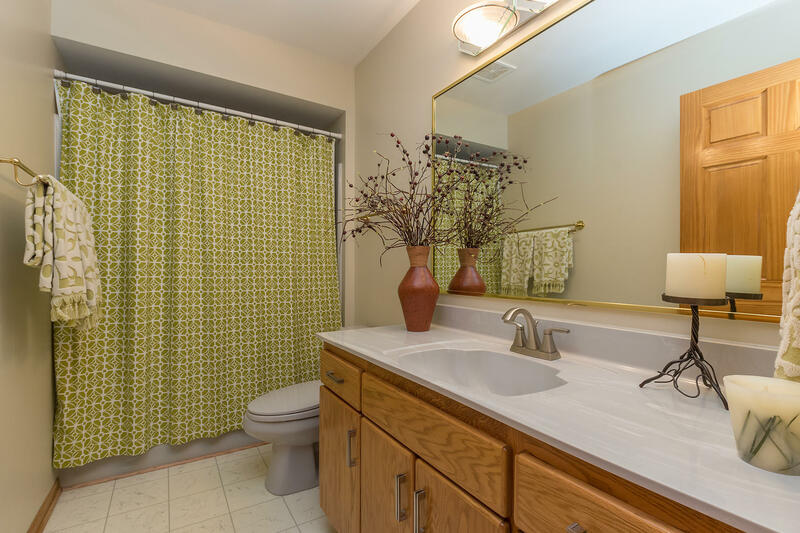 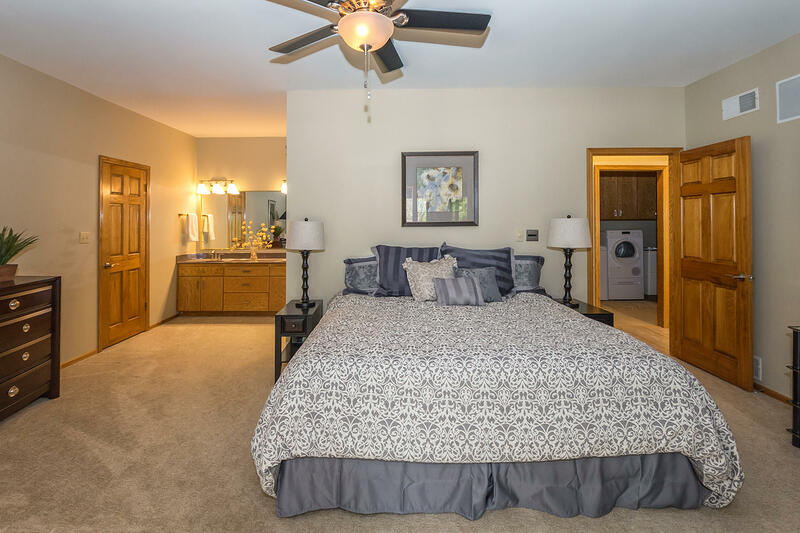 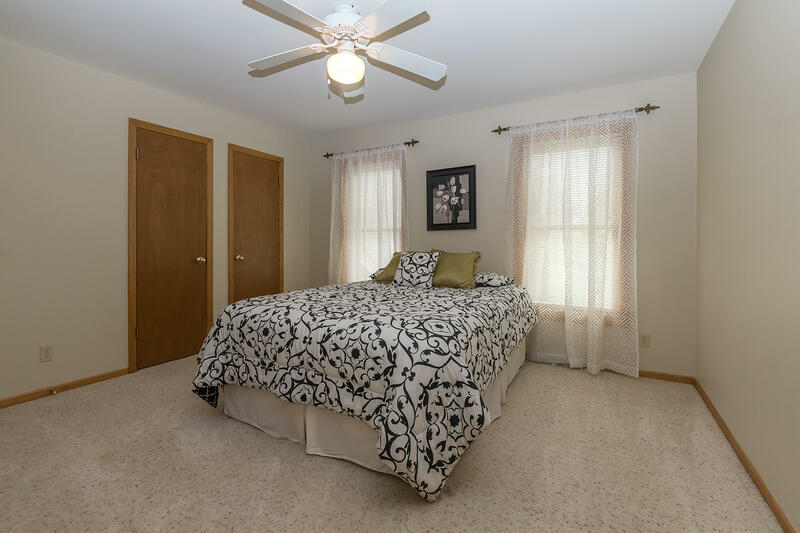 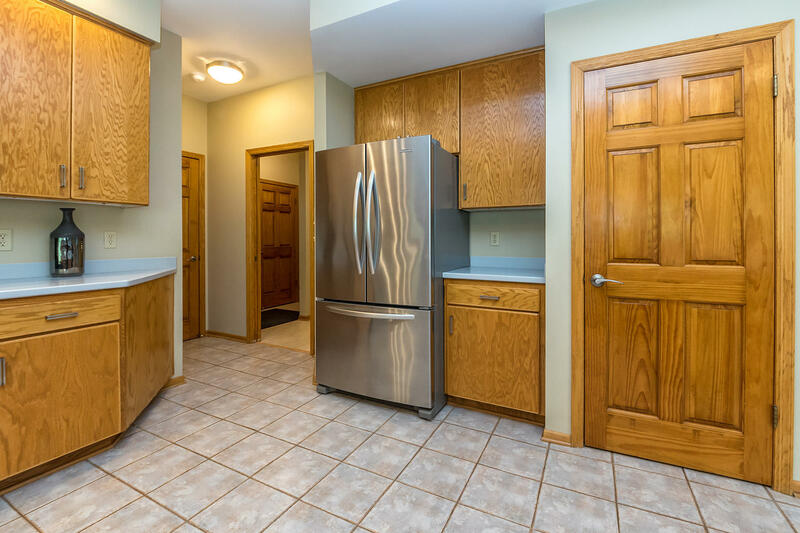 Five large bedrooms to choose from upstairs and three full bathrooms. 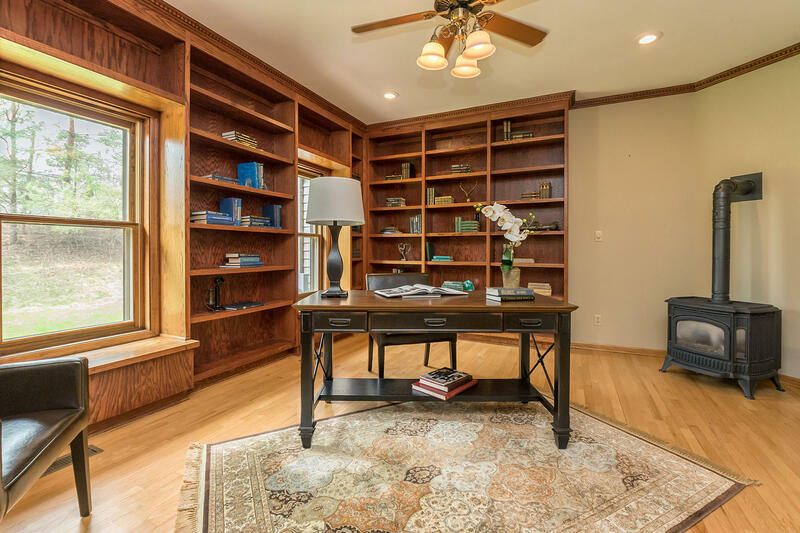 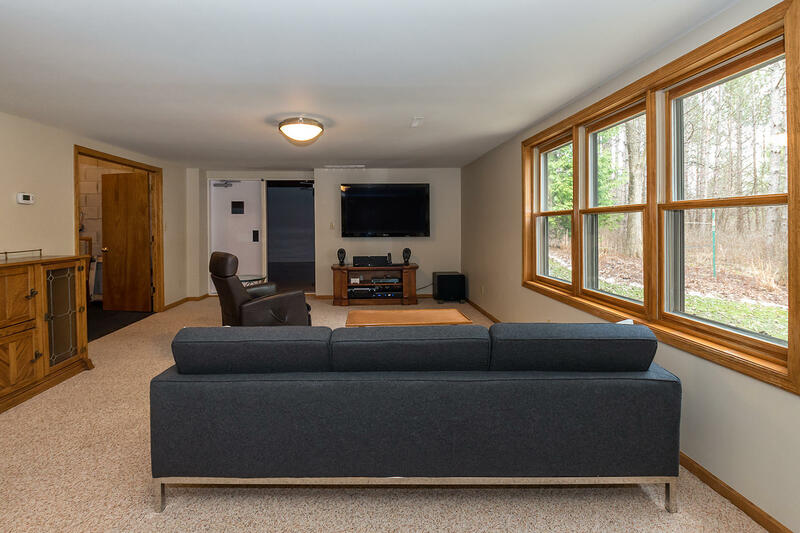 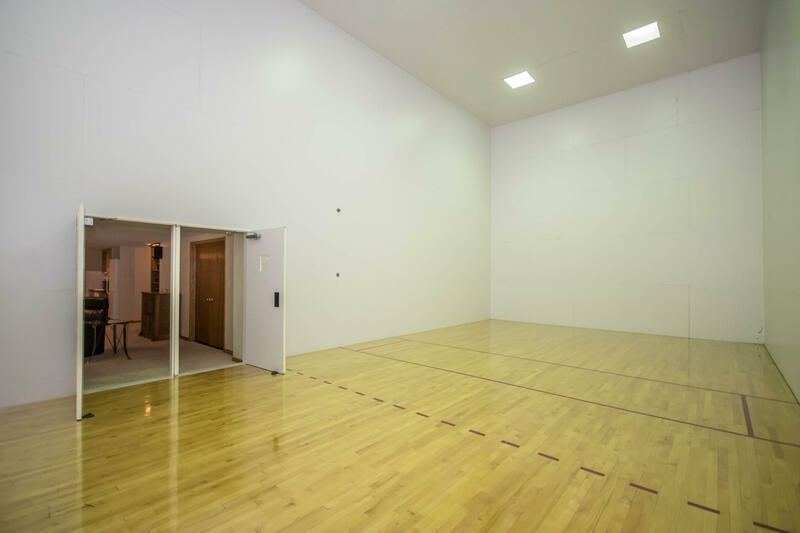 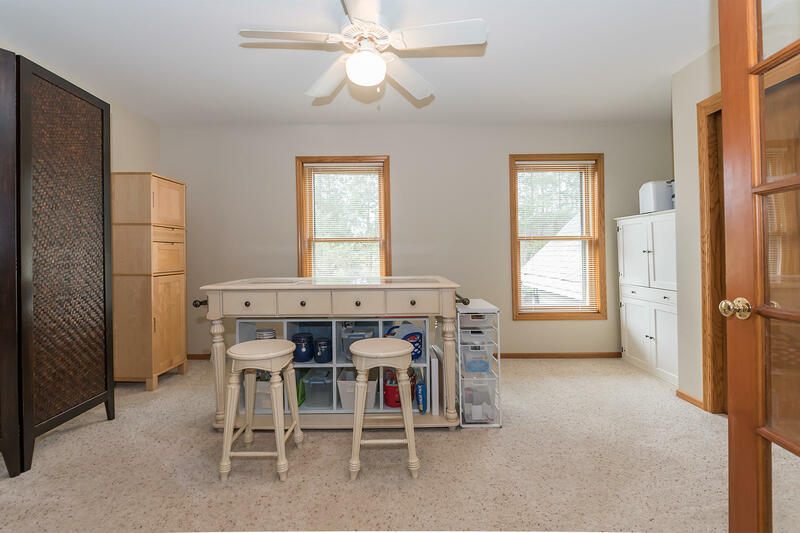 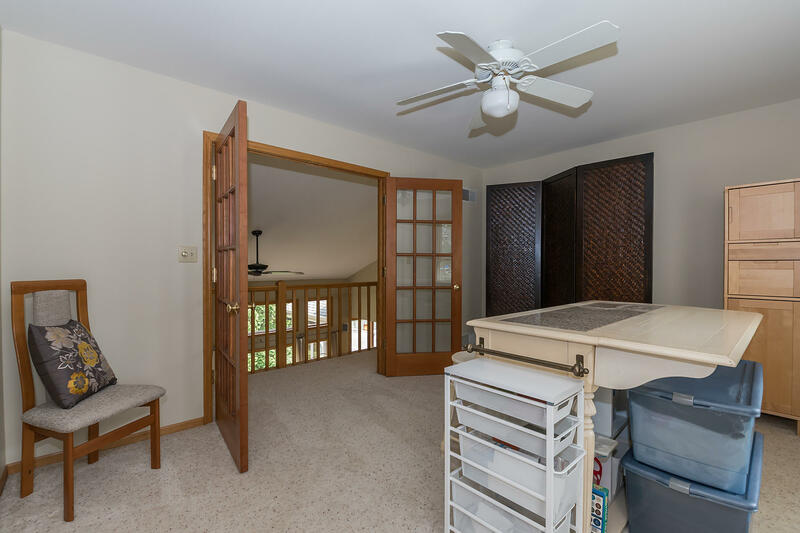 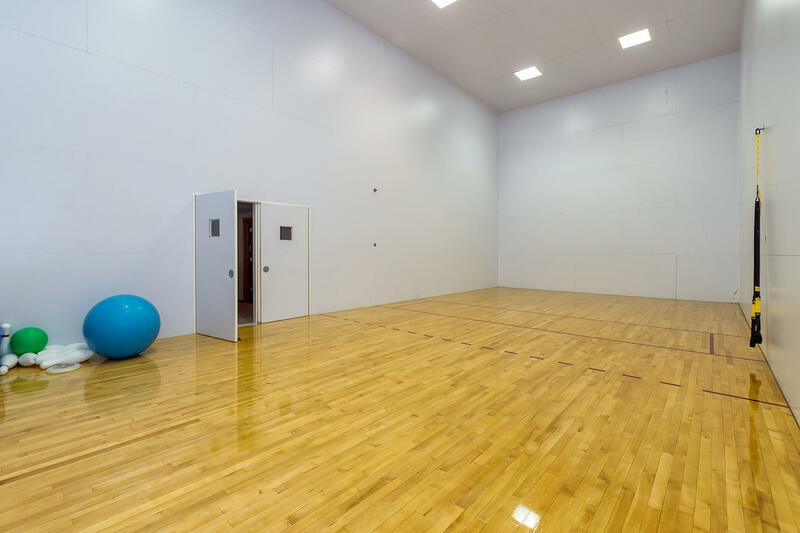 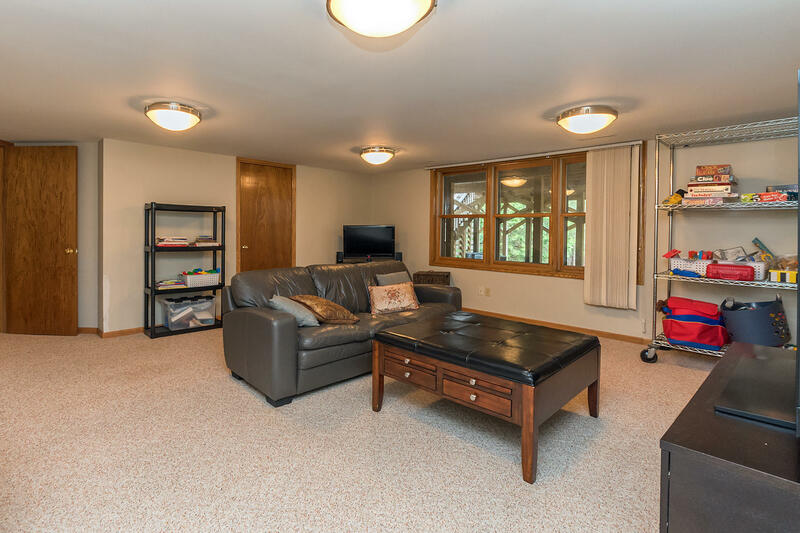 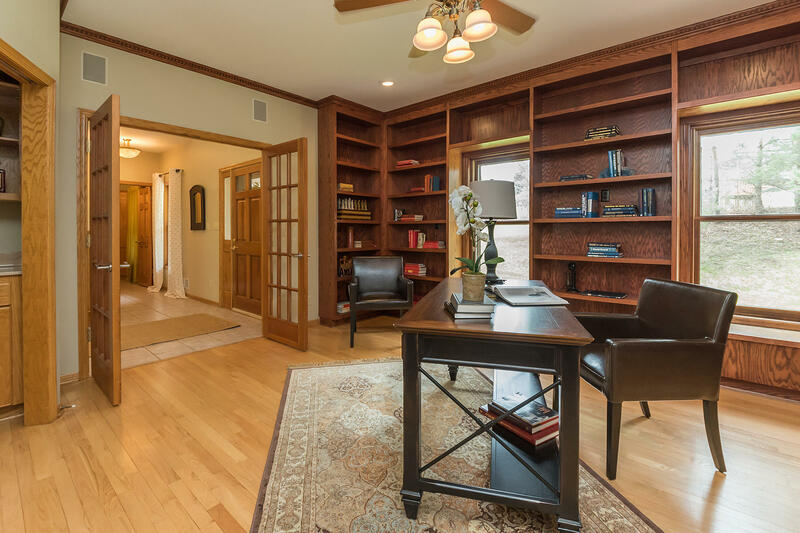 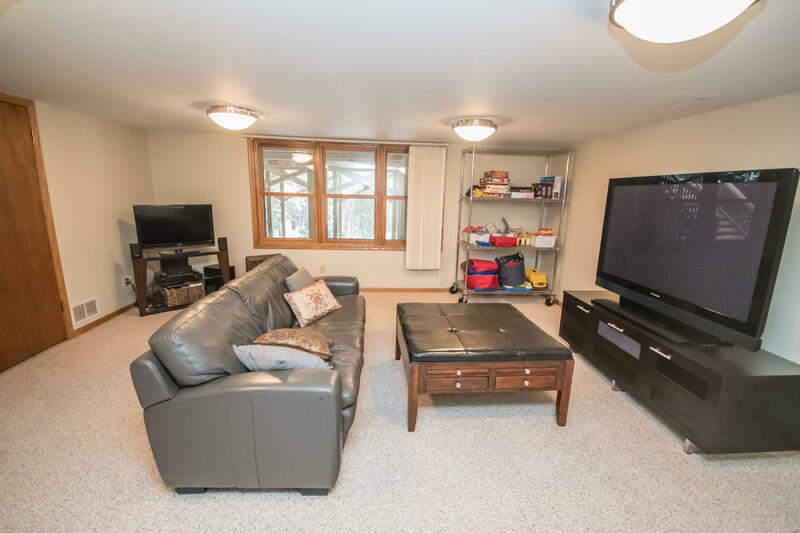 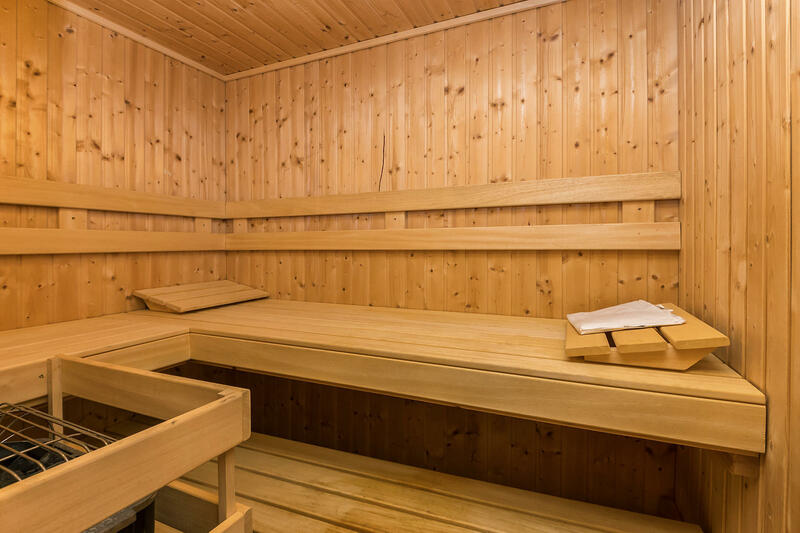 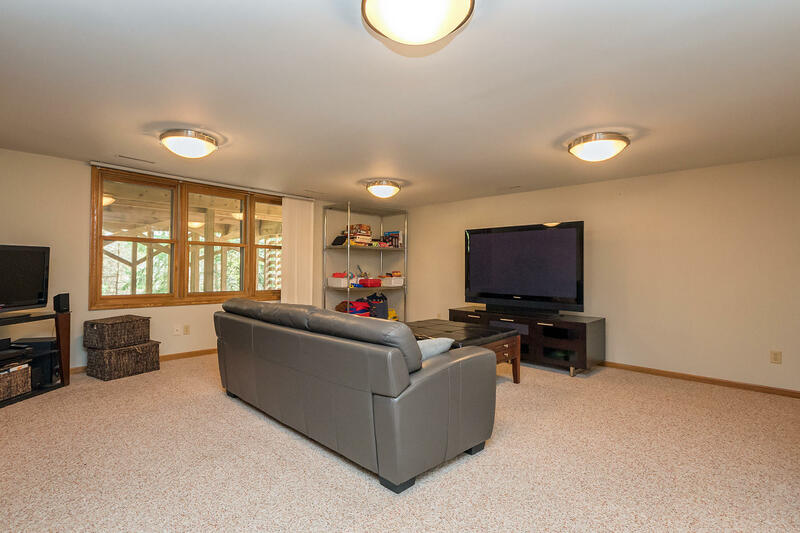 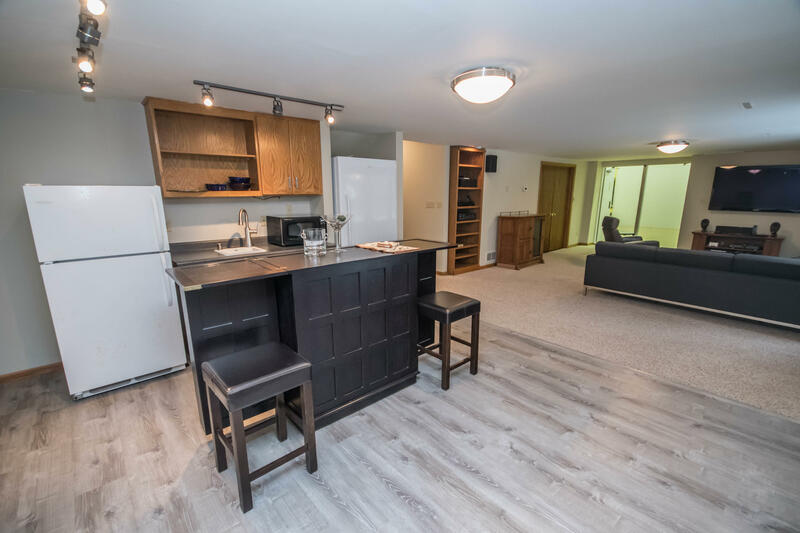 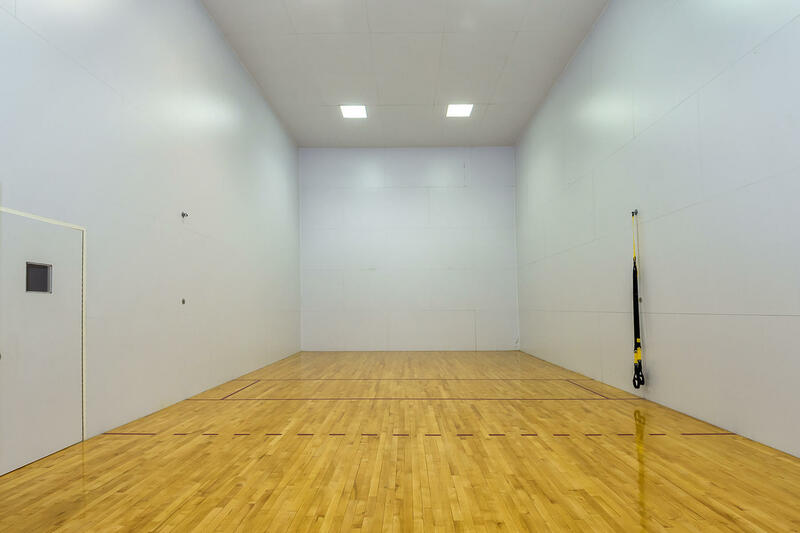 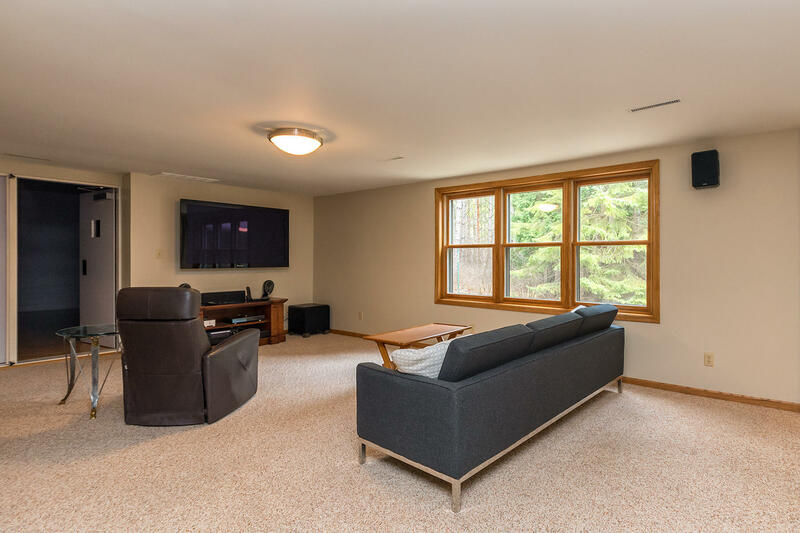 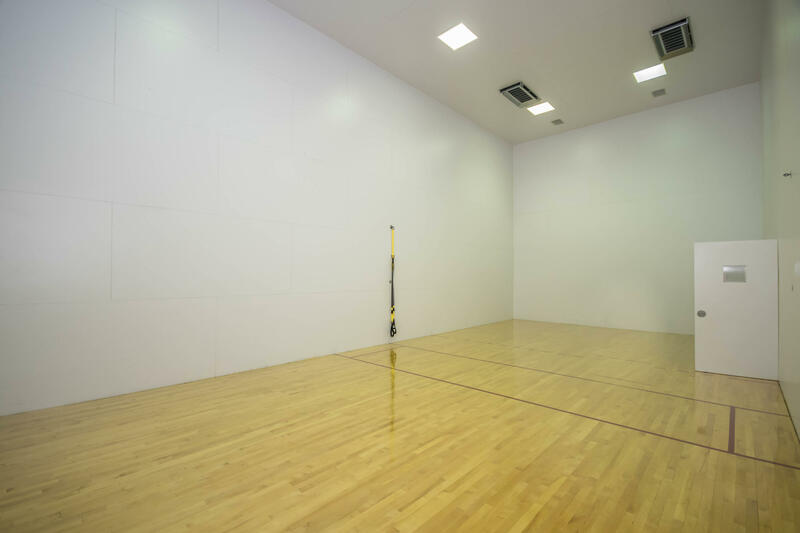 The handsome, finished, lower level features a home office flex space/media room, family room, exercise area, full bath, sauna and a full sized racquetball court that can also be used for volleyball and basketball. This is truly one of a kind!